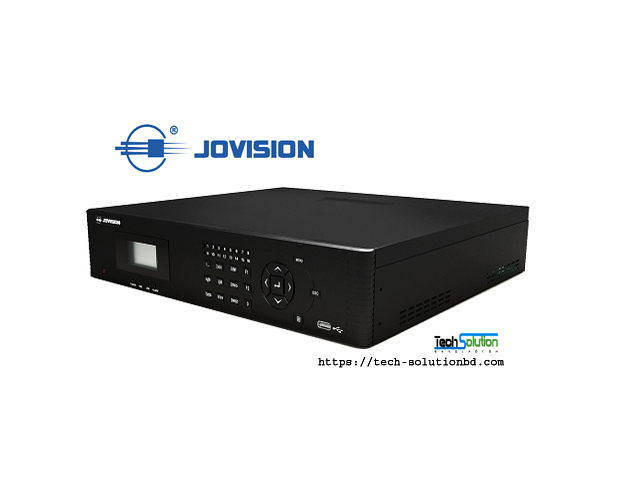 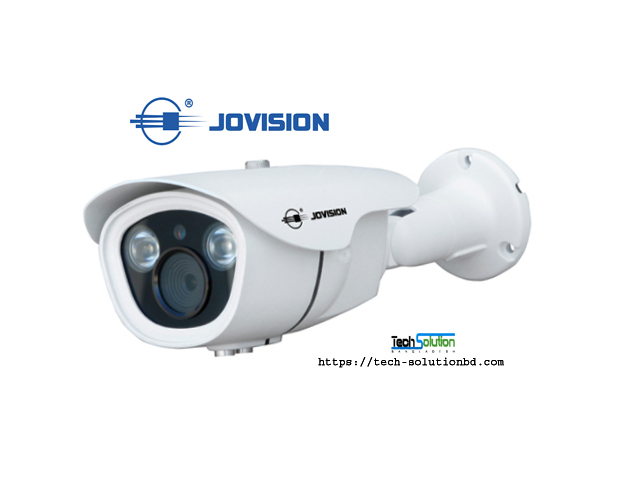 JOVISION – Tech Solution (BD) Ltd.
Jovision technology Co., Ltd. (hereinafter referred to as Jovision), founded in 2000, is a world’s leading supplier of video surveillance products and solutions. 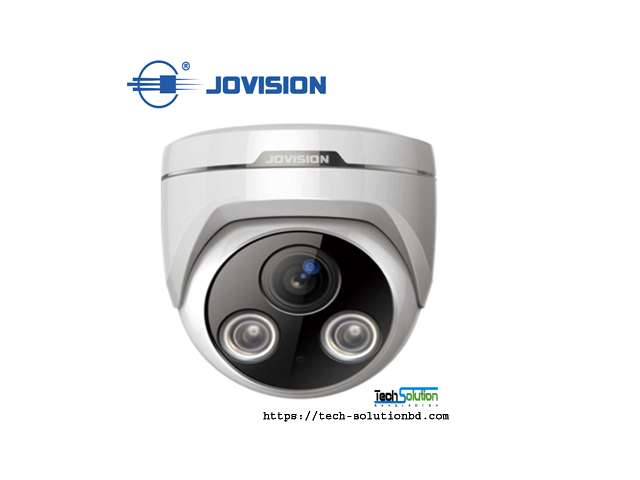 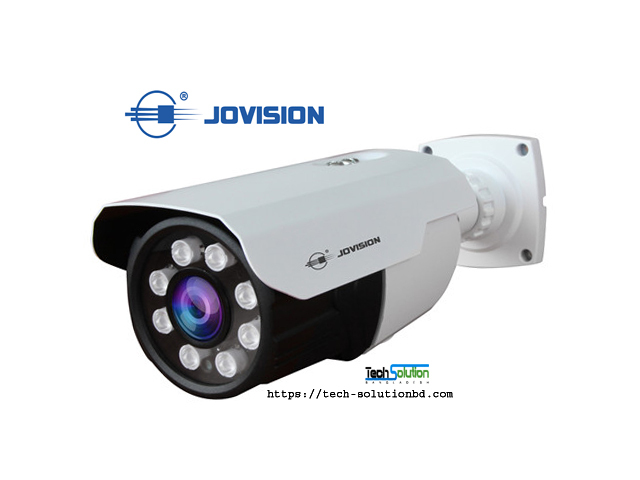 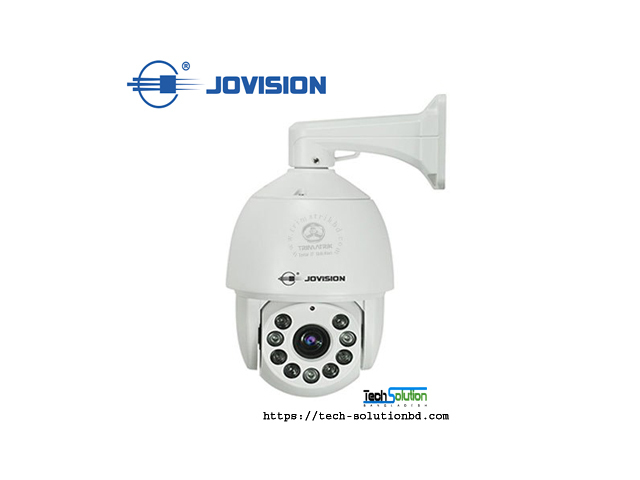 As a national key high-tech enterprise, Jovision is professional in developing and manufacturing the most advanced video surveillance products. 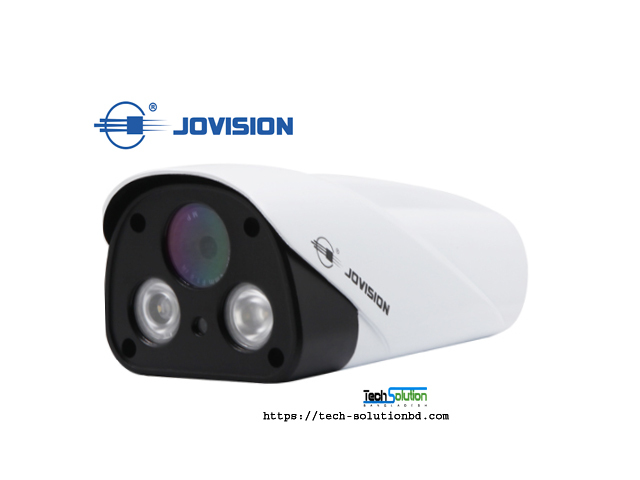 Following are the main research directions of our company, smart IP cameras, Wi-Fi cameras, NVRs, DVRs, HD Analog cameras, video management softwares, alarm systems, encoders, decoders, and CCTV modules, etc. 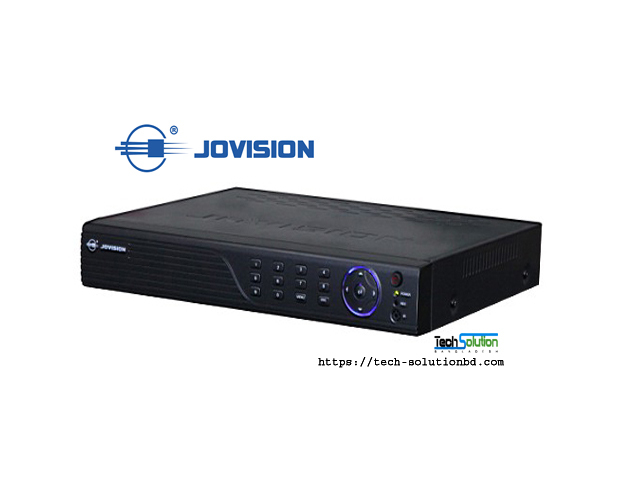 Jovision experienced engineers also can provide customized security solutions. 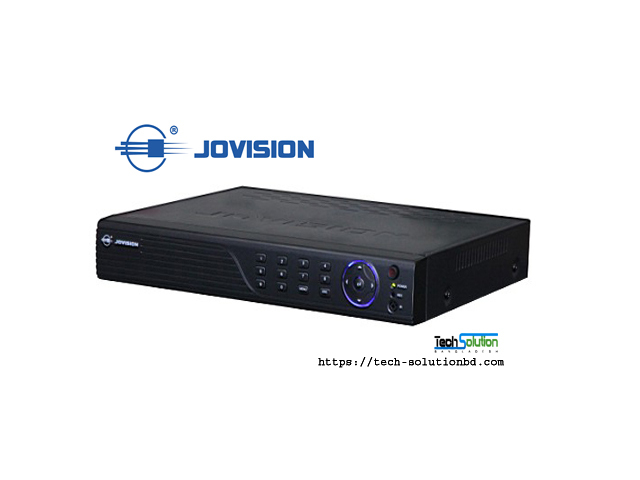 Jovision occupies a large market, which includes retail, bank, transportation, education, commercial, government, and residential applications. 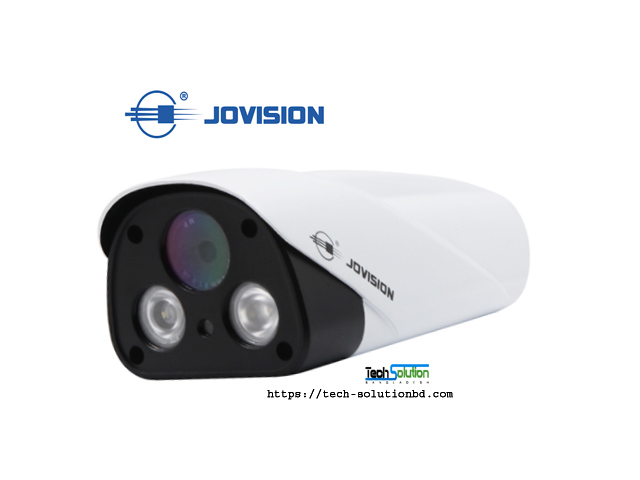 As a significant role in video surveillance market, Jovision focuses on product innovation and product quality control. 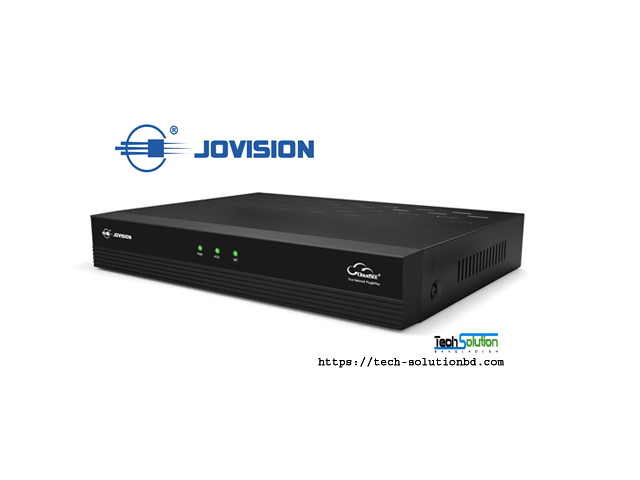 We pay 10% of annual revenue for product innovation. 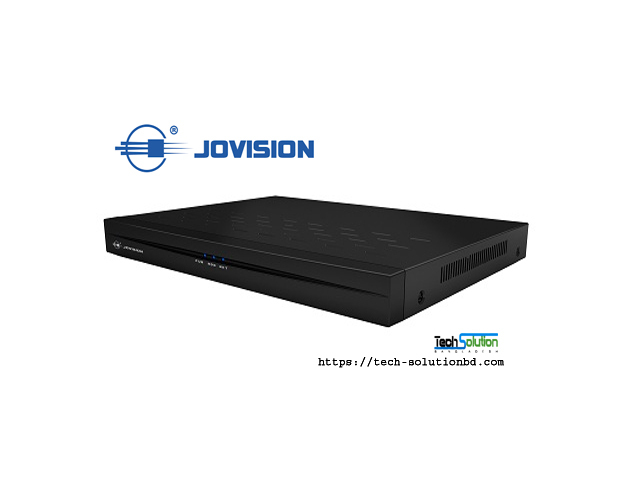 Yearly, more than 2 000 000 pcs Jovision CCTV products (with CE, FCC Certificates) are purchased by users all over the world, which fully improves the product competitiveness!